Muslims good, white man bad! Sweden: collective insanity or death wish? 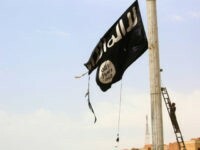 “According to a new investigation, one in three returned Islamic State fighters in Sweden have committed serious crimes after coming back from the Middle East.” Shame on any political leader and authority who does not deal with these facts. Jihadists are all… very religious. This article says that two others have been arrested, and a third person has been arrested as well. So this does seem to be a coordinated jihad plot. In a note, Tanis said he was doing it in the name of Allah. Will the Islamophobia never end? 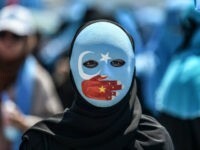 China knows how to deal with Mohammedans: demolishing their neighborhoods and purging their culture. 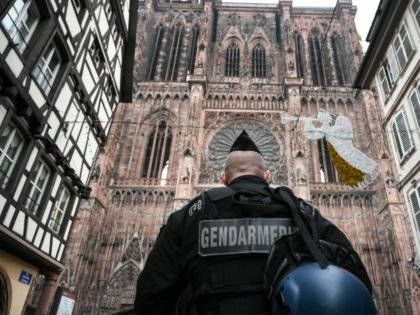 Very few people care for churches in France these days. 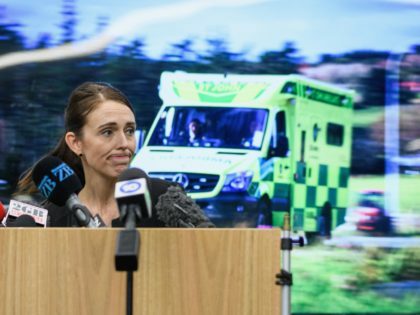 From now on, the call to Islam will be heard in parliament, New Zealanders are voluntarily turning in their guns and females will wear their solidarity burqas…. that’s leader ship! Would you trust a Mohammedan busdriver with your kids? “The shooting video” should be mandatory (not censored). (So the censors have to go) !!! … so the problems you KNOWINGLY created/caused can be fixed !!! Will you islam-infected please leave Australia & New Zealand – Now !!! Will you diversifier (white genociders)criminal African tribals please leave Australia & New Zealand – Now !!! … but at least they have been asked) !!! Wow Sweden. And here I thought *I* was nuts for fantasizing about Canada (population 36 Million) taking in the few thousand Yazidis and Christian Iraqis and Syrians left in the world – you know, in stead of Turdeau’s desire to invite in ONLY more violent and savage Mohammedans to replace us.